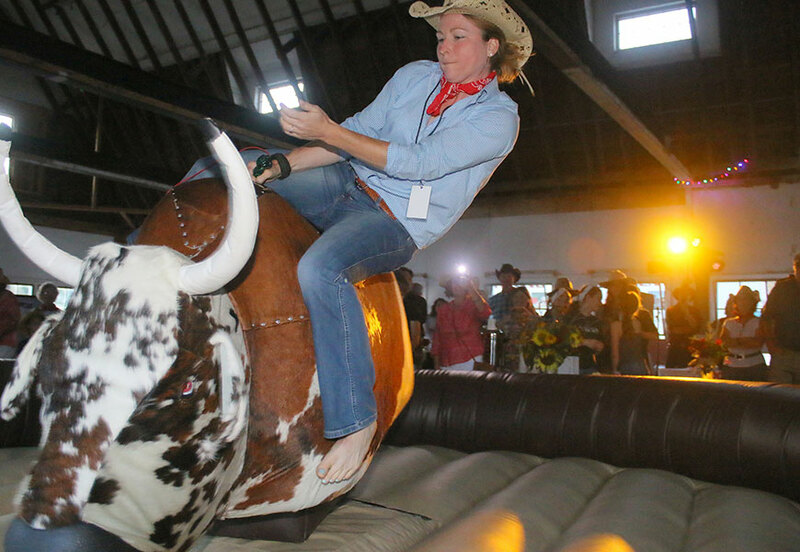 Thanks for supporting the Bull Riding competitor of your choice and GMHA’s Rai$e the Roof fund! We hope you will join us for the Wild West Party to cheer on your team and enjoy a fun and festive evening at GMHA. Remember to purchase party tickets- we’re cooking up some tasty BBQ!